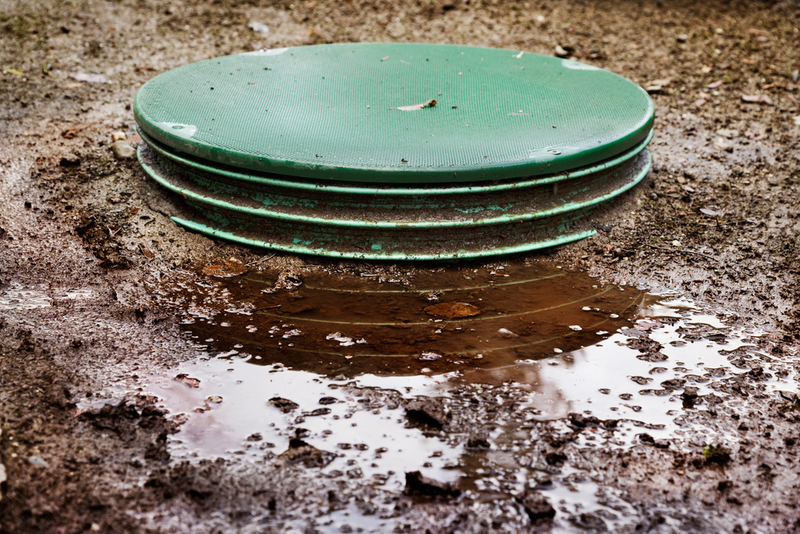 If you are unsure as to whether or not you should just have your septic system repaired or a replacement is necessary, you are not along. There are many homeowners who are faced with the same decision, which is why they look to Schleg Valley Construction for their septic repair & replacement company in Sultan. Our company is available to you for both the installation of new septic systems as well as being there for any regular maintenance that you may need along with repairs and or eventual replacement of an older system. Whether you have a commercial space or a residential property, we will offer quality work that you can count on along with affordable pricing every single time. When you think that you may have to replace your entire septic system it is only natural that you may be worried about all the costs that could be involved. Our team will be happy to sit down with you after we do a full inspection of the septic system so we can talk with you about your options that are available. What this does is allow you to make a decision while having all the information in front of you so that you can do the best for your budget and your property. While working with us you are always going to be enjoy professional services, including fully trained professionals who are able to give you the advice that is crucial when it comes to what should be done for properly caring for your septic tank. In addition to the septic services that we provide we are also a full general contractor that offers excavation services, meaning that there is no task that is too big or too small for us. Whenever you need a septic repair & replacement company in Sultan, you can contact Schleg Valley Construction by calling (425)312-6750 for information.